A demo is available from the publisher's website, GOG.com, and Steam. 1280x720, 1360x768, 1366x768, 1600x900, 1920x1080. The game uses B button for accept, A button for back. 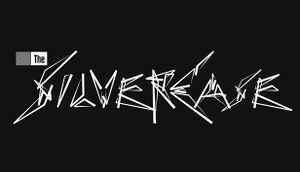 ↑ The Silver Case HD Remaster Linux Support Update!